Dr Elaina Kefalianos, Lead of Teaching for the Master of Speech Pathology, is a chief investigator on a $2.4 million project funded for 5-years by the Norwegian Research Council’s Better Health and Quality of Life program. The Effective Stuttering Treatment project is an international collaboration between experts from Norway, Australia, the UK and USA that will identify the most efficacious stuttering treatment for preschool children worldwide. Dr Bryony Nayagam, Senior Research Fellow at the Department of Audiology & Speech Pathology, is an Associate Investigator at Stem Cells Australia. 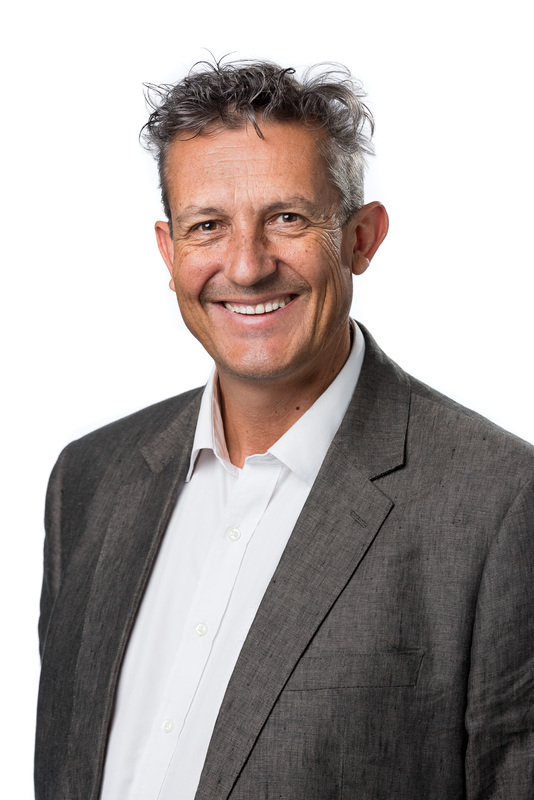 Congratulations to Associate Professor Adam Vogel from the Department of Audiology and Speech Pathology on his latest grant success. The ADOS-2 is considered to be the gold-standard behavioural assessment for ASD. The course is run by Dr Cherie Green, who has experience using the ADOS-2 in both clinical and research settings. Congratulations to Kerrie Plant and Agnes Au who have both now qualified for the doctorates at the University of Melbourne. On July 14th 2016, the Department of Audiology and Speech Pathology formally launched The University of Melbourne Speech Pathology Alumni (UMSPA). The UMSPA vision is to create a lifelong and worldwide community of alumni through meaningful engagement, in order to increase awareness, pride, participation and involvement in the Speech Pathology program at The University of Melbourne. In April, Dr Elaina Kefalianos was invited to visit the University of Oslo in Norway by two speech pathologists, Associate Professor Kari-Anne B. Naess and Ms Linn Stokke Guttormsen. Dr Julia Sarant's research into the academic benefits of double cochlear implants for children was reported on Channel 9 News and in the Herald Sun. The Department has developed to be a leading international player in hearing research, largely due to its role in the development and improvement of cochlear implants and their application. Although clinical research in the cochlear implant field remains a major activity and continues to have a significant international impact, the Department has fostered a diversification of research interests to include additional aspects of hearing, speech, language and vestibular function. The Department's research and teaching success is underpinned by active engagement with key stakeholders, the community and the profession. Since 1974 when the first cohort of Audiology students graduated to 2012 when the first cohort of Masters of Speech Pathology students graduated the Department has taken great pride in the calibre of its alumnus. The Department's strong national and international reputation is dependent on the activities and support of the Royal Victorian Eye and Ear Hospital. The Department is also a core member of The HEARing Cooperative Research Centre. The University of Melbourne Audiology and Speech Pathology Clinic is a Medicare bulk-billing clinic, dedicated to providing a patient centred, evidence based, clinical best practice service for all, specialising in communication, hearing and balance (vestibular) needs. The Department of Audiology & Speech Pathology is a research and teaching Department located in Parkville. The Department delivers graduate audiology and speech pathology education and research studies into the area of human hearing loss and communication. The Department of Otolaryngology was created in 1969 when Professor Graeme Clark was appointed to the inaugural William Gibson Chair in Otolaryngology. 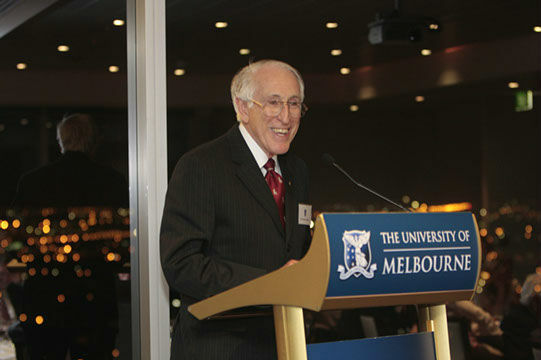 At the time Professor Clark was the youngest appointment to a full Chair at the University of Melbourne.